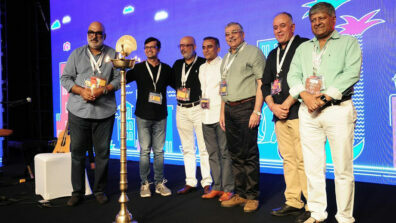 Punit Goenka, MD & CEO, Zee Entertainment Ltd has been elected as the new Chairman of TV Viewership measurement company, BARC India by the Board at its meeting held on 29th Jan.
“It is indeed an honour and a privilege to be re-elected as BARC India Chairman. The company has grown and evolved over the years under the able Chairmanship of Sudhanshu and Nakul. Partho and his highly talented team has been able to achieve what we had all set out to. I am honoured to be back as this responsibility has come to me at a time when our industry is undergoing enormous changes and BARC India’s robust and accurate measurement system will only accelerate this transition. 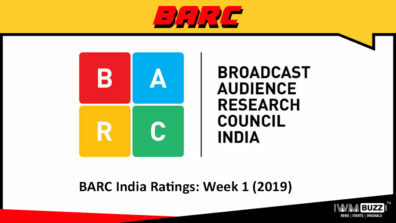 I am hoping that in my tenure, we will be able to take BARC into the next generation of viewership measurement and stay true to its mission of ‘What India Watches’” said Punit Goenka, MD & CEO, ZEEL on his appointment. 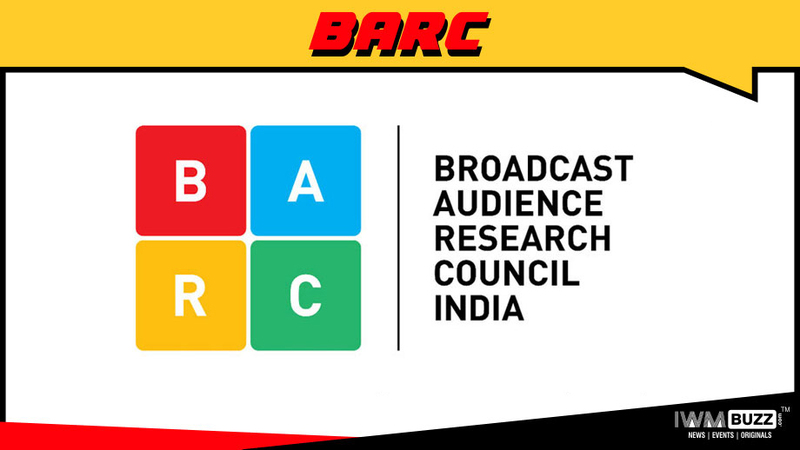 Broadcast Audience Research Council (BARC) India is a Joint Industry Company founded by stakeholder bodies that represent Broadcasters, Advertisers, and Advertising and Media Agencies. Built upon a robust and future-ready technology backbone, BARC India owns and manages a transparent, accurate, and inclusive TV audience measurement system. Apart from the currency products to the TV industry, BARC India also provides a suite of Insight products designed for Broadcasters, Advertisers and Agencies. 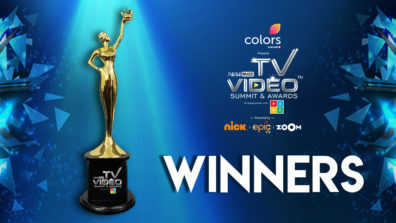 The Big Data and Insights generated by BARC India powers efficient media spends and content decisions in a highly dynamic and growing television sector. Winner of numerous awards for its technology, innovation and Human Resource practices, the company has grown substantially since its inception.